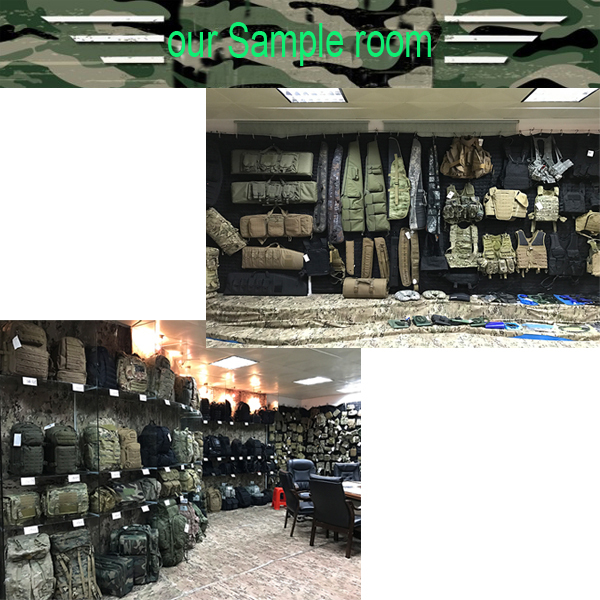 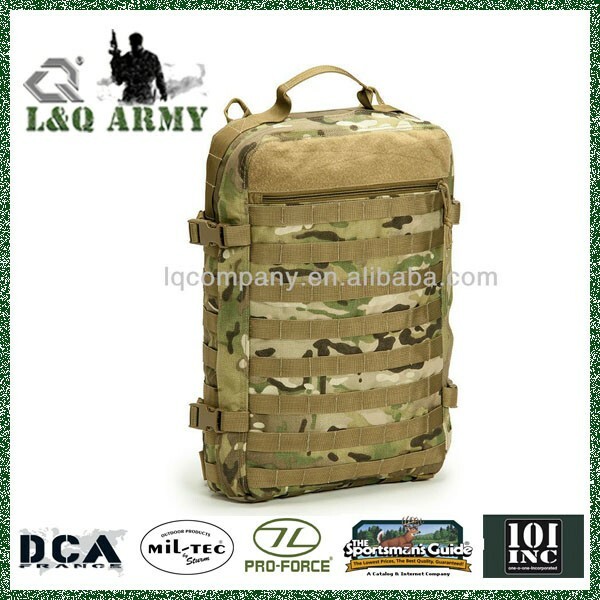 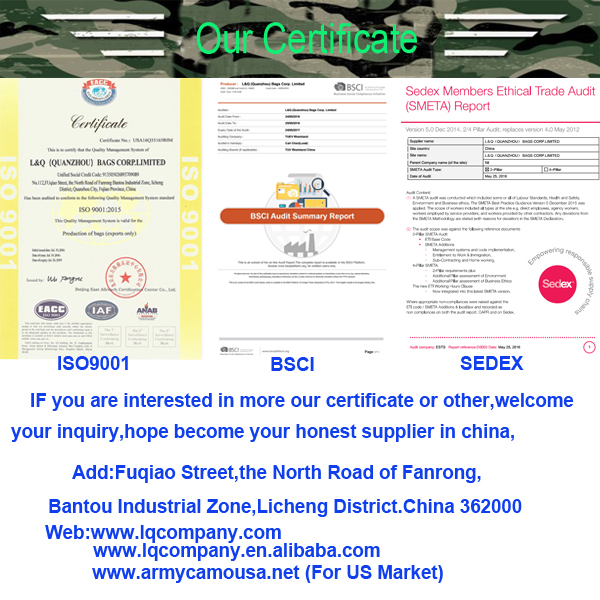 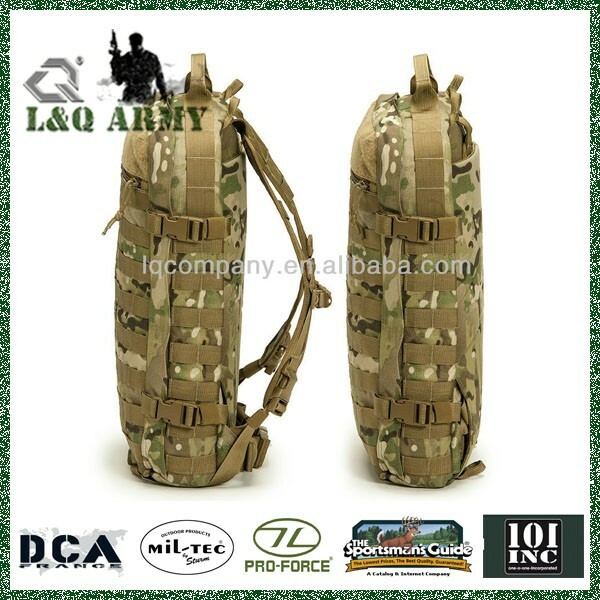 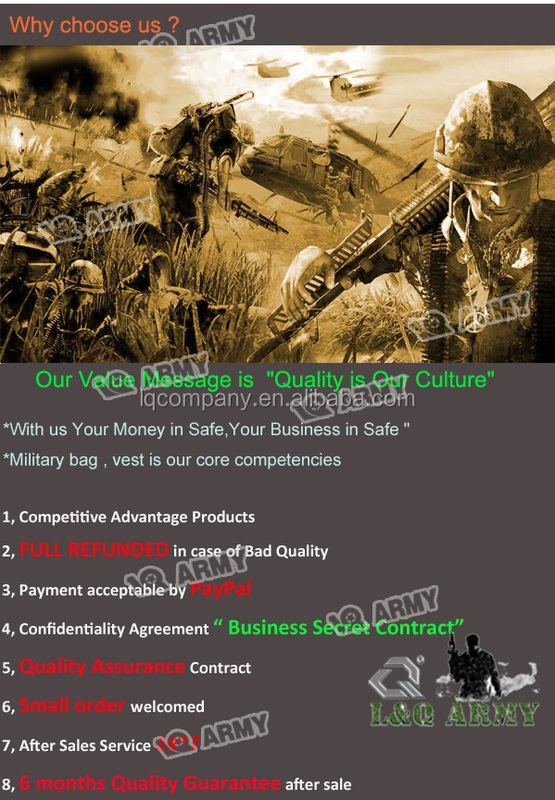 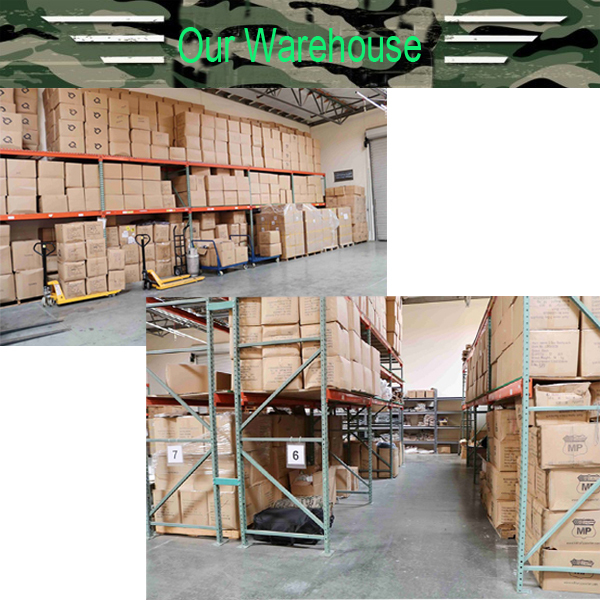 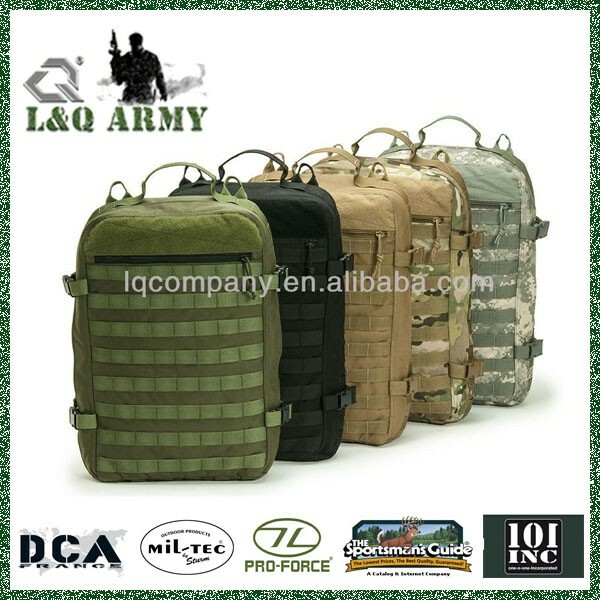 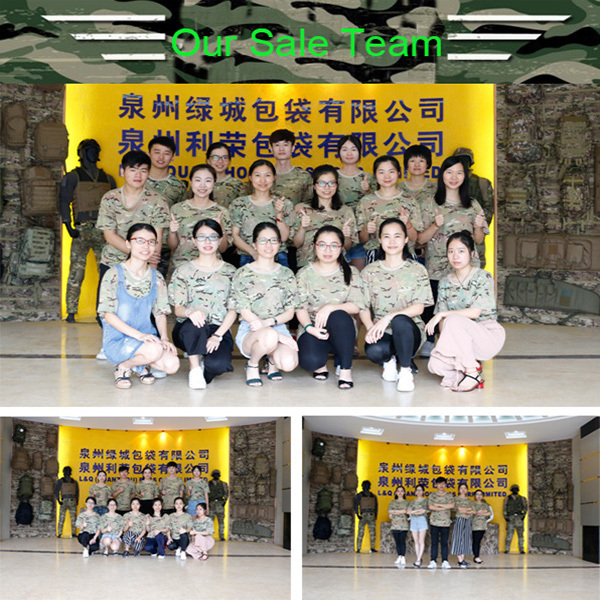 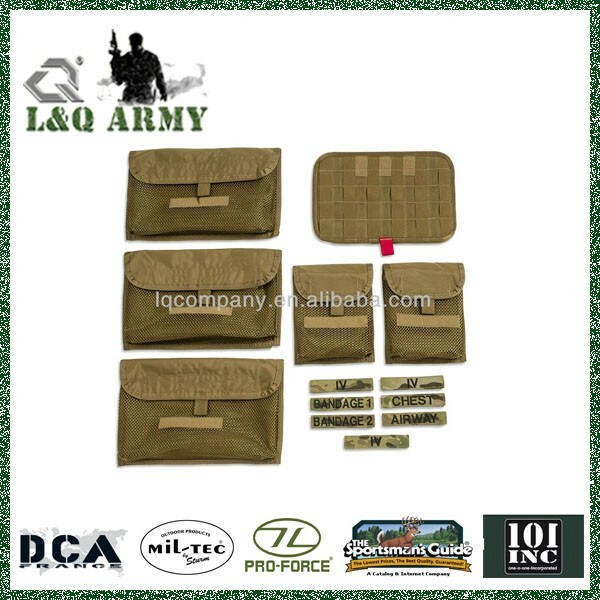 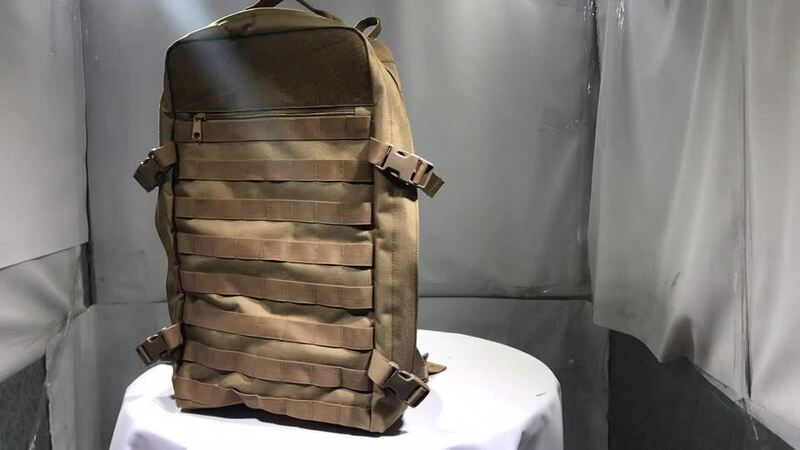 The Military Tactical Medical Kit – Medical Operator was specifically designed with input from the Special Operations community to meet the demand for a low-profile medical backpack. 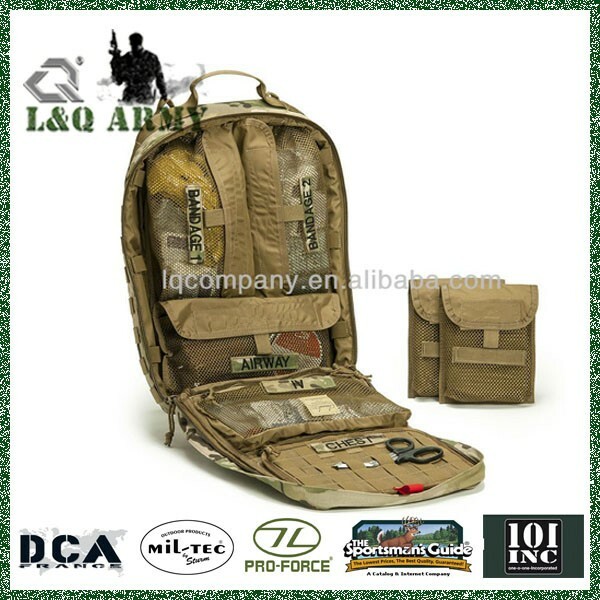 With its small profile, extensive PALS webbing, and the inclusion of an instrument panel, the Military Tactical Medical Kit – Medical Operator is ideal for medical operators when space, weight, and functionality are of the utmost importance. 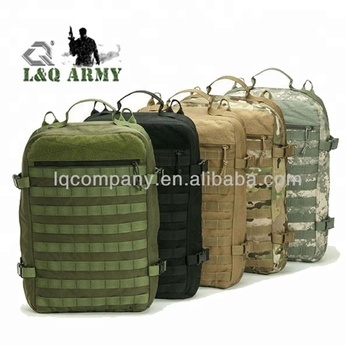 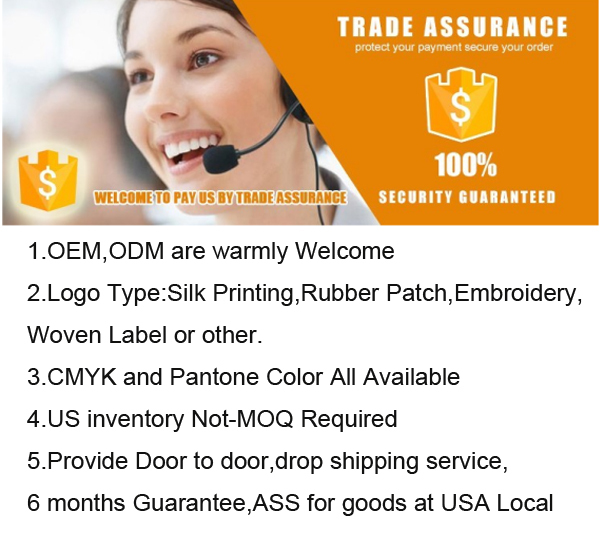 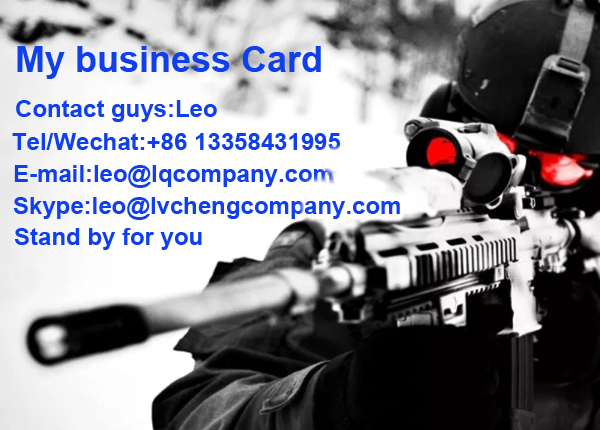 Available Colors: Black, Coyote Brown, Multi-Cam, and OD.